The Kent County Forestry Board will announce the county’s 2018 Arbor Day Poster Contest winners and celebrate Chestertown’s 37th anniversary as a Tree City USA participant on April 24 at 1:15 p.m. in the Kent County Courthouse Courtyard on Cross Street. In case of inclement weather the ceremony will be moved to Garnett Elementary School. 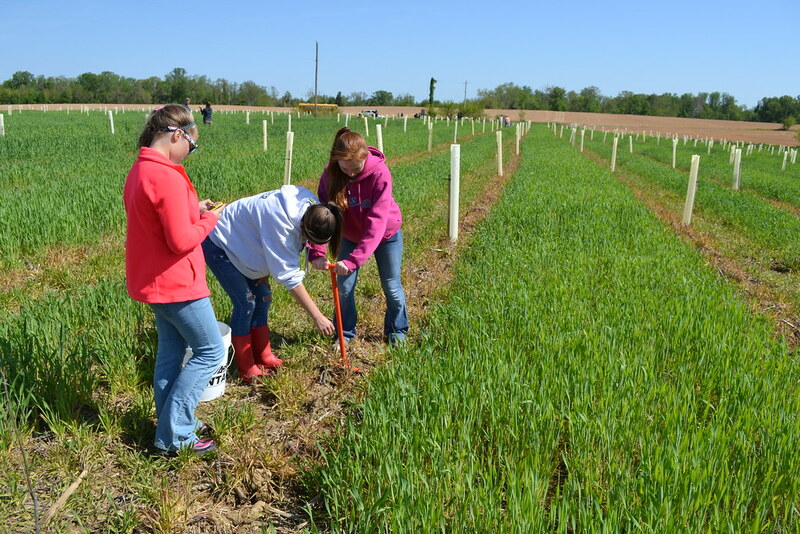 Locally, the program is held annually under the sponsorship and cooperation of the Kent County Forestry Board, the Kent County Commissioners and the Maryland Department of Natural Resources. Fifty students will be recognized and awarded varying prizes. The top five winners per grade will receive cash prizes up to $50 and their posters featured on a tee shirt. The 20 honorable mentions will receive $2 bills and commemorative t-shirts. All participants will receive ribbons and their posters displayed during the event and throughout the week in the Chestertown Town Office and participating downtown store windows. Immediately following the Arbor Day Ceremony, Chestertown will receive its Tree City USA award and reflect on its annual Tree Improvement Town Accomplishments. Chestertown Town Office: Weekdays, 9 a.m.–5 p.m.
Kent County Recreation Center in Worton: Weekdays, 8:30 a.m.-9:30 p.m.; Saturday 8:30 a.m.-6 p.m.
Rock Hall Town Office: Monday-Friday, 8:30 a.m.-4:30 p.m.
Millington Town Office: Monday-Friday, 8 a.m.-5 p.m.
Galena Town Office: Monday-Friday, 9:30 a.m.-3:30 p.m.
Kent Soil and Water Conservation District Office: Monday-Friday 8 a.m.-4:30 p. m.
Kent County Commissioners: Weekdays, 8:30 a.m. – 4:30 p.m. This year, four species of tree seedlings will be given away: beautyberry, river birch, persimmon and red chokeberry. These 1-year-old seedlings are approximately 10 inches tall and packaged two per bundle. Limited quantities are available to be given on a first come, first served basis from these partner locations. Maryland’s Arbor Day is always the first Wednesday in April and National Arbor Day is celebrated the last Friday in April making the entire month a grand tree-mendous celebration.